Over the years, design agencies have consistently produced clean and spacious homepages using a simple tried and tested formula: Large logo, a simple, medium-sized tagline, central section used for showcasing some of their best work and finally listing some basic contact information in the footer. It is a very simple formula, but it has worked effectively. Fast forward a few years and web design trends have dramatically changed, technology has greatly improved, user expectations are much higher, and the mobile web has well and truly arrived. Typography is much larger nowadays, sliders are used instead of static images, parallax scrolling and single pagers are overly popular. There are so many changes and improvements that we can’t possibly list them all here. But the one thing that hasn’t changed, despite all of the progress and as you will see from the beautiful and clean web design sites we have for you below, is that simple, yet perfect, web design agency formula still works and rings true: Logo – Tagline – Best Work – Contact Info. It is timeless. 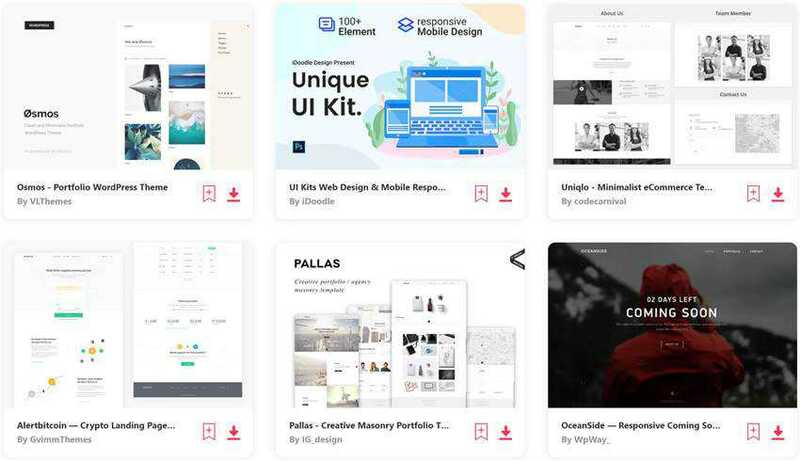 If you’re looking for free design agency website PSD templates, take a look at this collection.